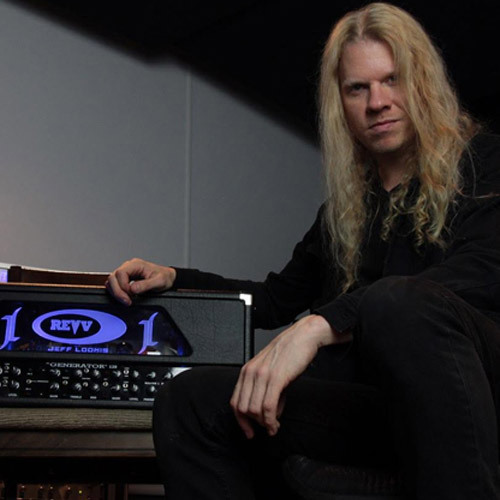 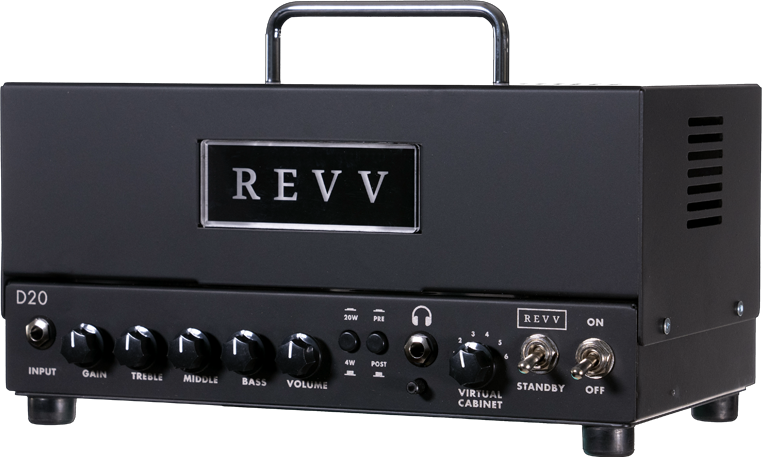 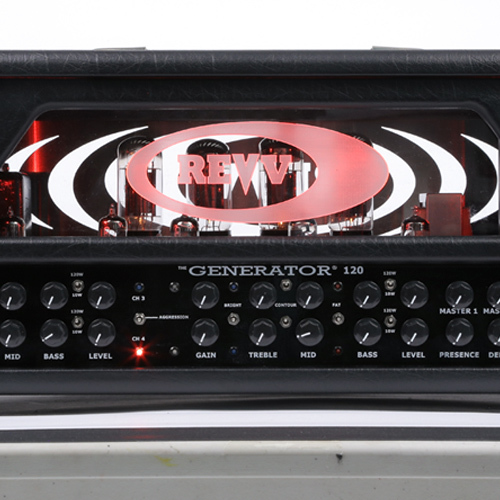 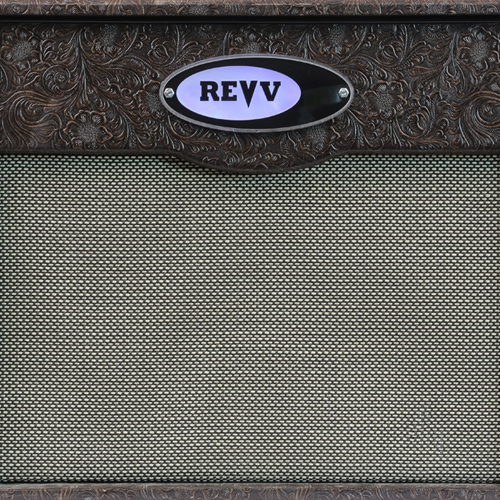 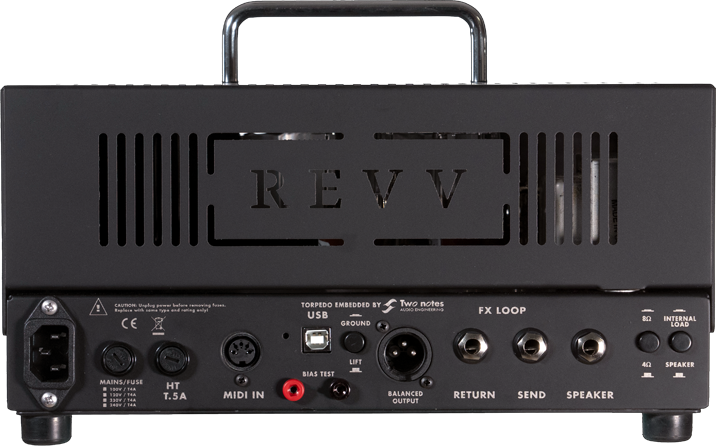 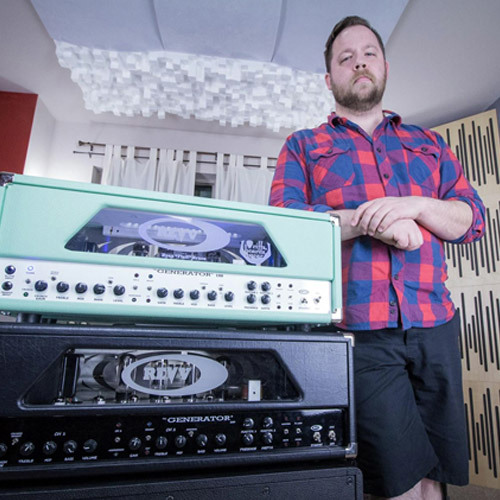 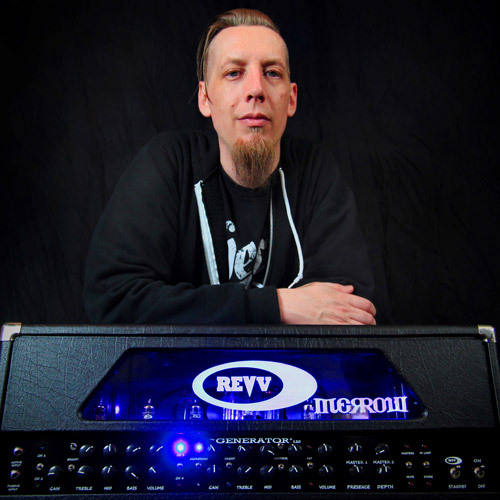 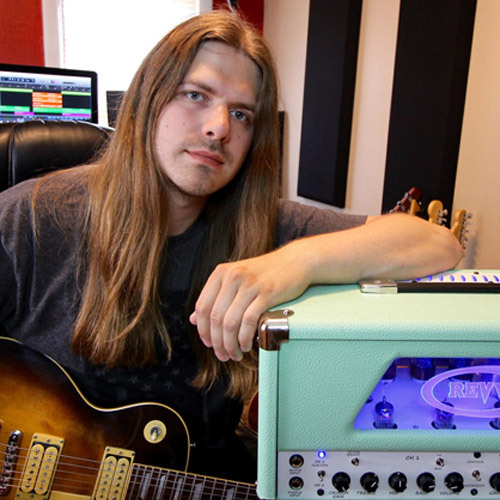 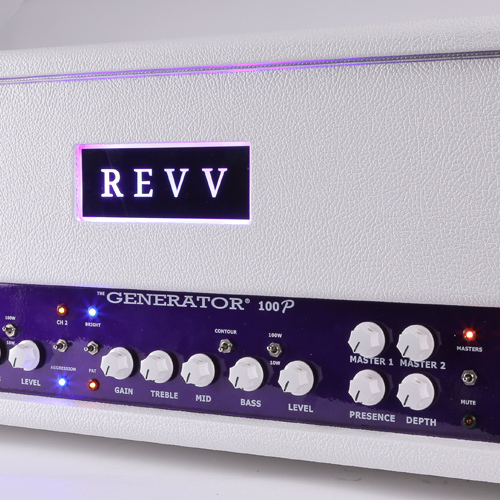 Revv Amplification – Website for Canadian amplifier manufacturer Revv. 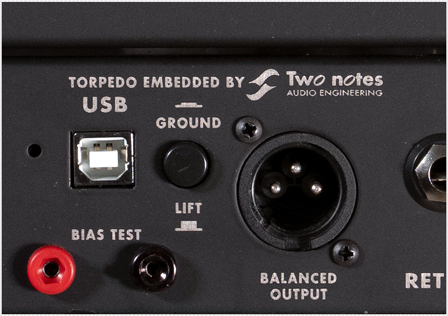 Already part of the family? 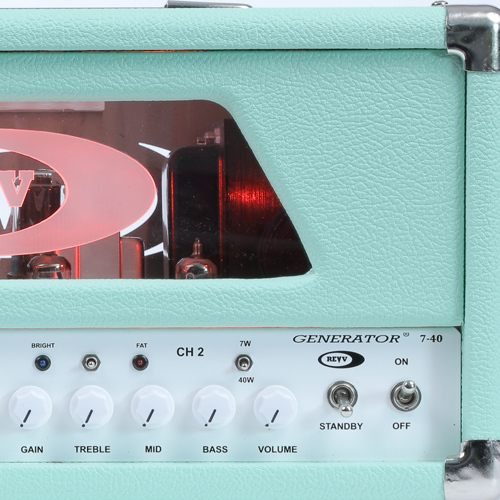 Click here to download your product manual.